News: Applications for Print and Book Workshop now open! 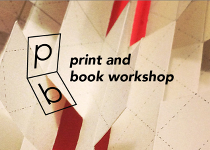 Print and Book Workshop is a summer course located at the AS220 Industries in Providence, Rhode Island. Through fourteen weeks of demonstrations, students will acquire skills as designers, printers, and binders. These demonstrations will prepare the student for a final editioned book project, fully developed and realized by each. Students will practice combining structure and content in a concise and meaningful way. Operating a letterpress, silkscreen printing, file construction using the Adobe Suite, a variety of book structures and foundation in design and typography will be covered in this course. This course will meet at the AS220 Industries, a fully equipped studio located in downtown Providence. While mostly focused on the print facilities at the Printshop, the course will also use the the digital media lab at Media Arts and the digital fabrication tools (laser cutter, vinyl cutter) of the AS220 Labs. The class will visit a collections of artists’ books and printed matter at the Fleet Library Special Collections located at the Rhode Island School of Design and DWRI, a commercial letterpress shop located in Providence. 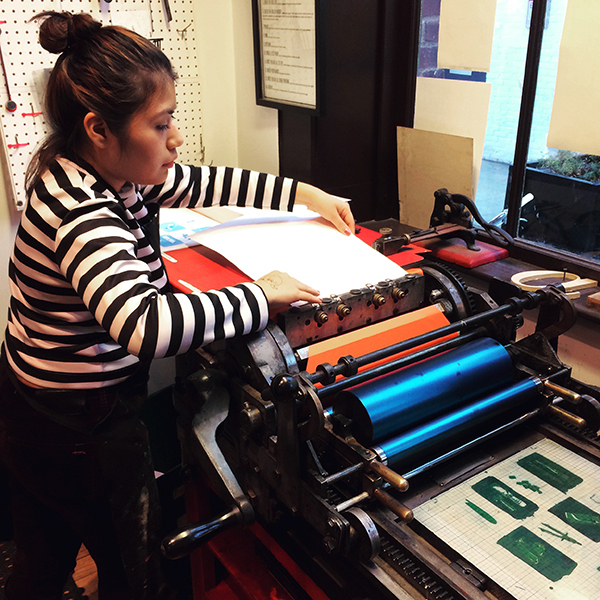 Print and Book School will be taught by Lara Henderson, a previous Printshop Manager at AS220 and current your pharmacies Book Arts Instructor at both Brown University and RISD. 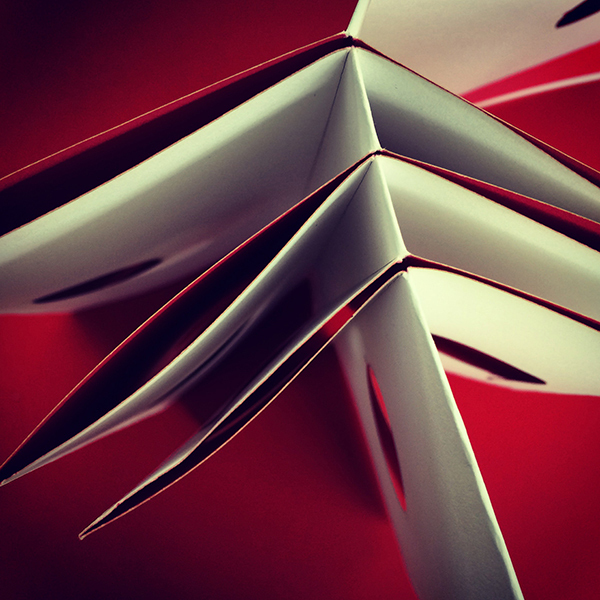 Print and Book Workshop is inspired by the course she has developed over the past two years at Brown, instructing students on how to design, print and edition books. Up to 10 participants will be selected for the summer session. The course will meet every Monday and Wednesday night from 6-9:30 for demonstrations. Thursdays from 6-9:30pm are optional guided shop time. Both the Instructor and Teacher’s Assistant will be present during guided shop time for individual assistance. 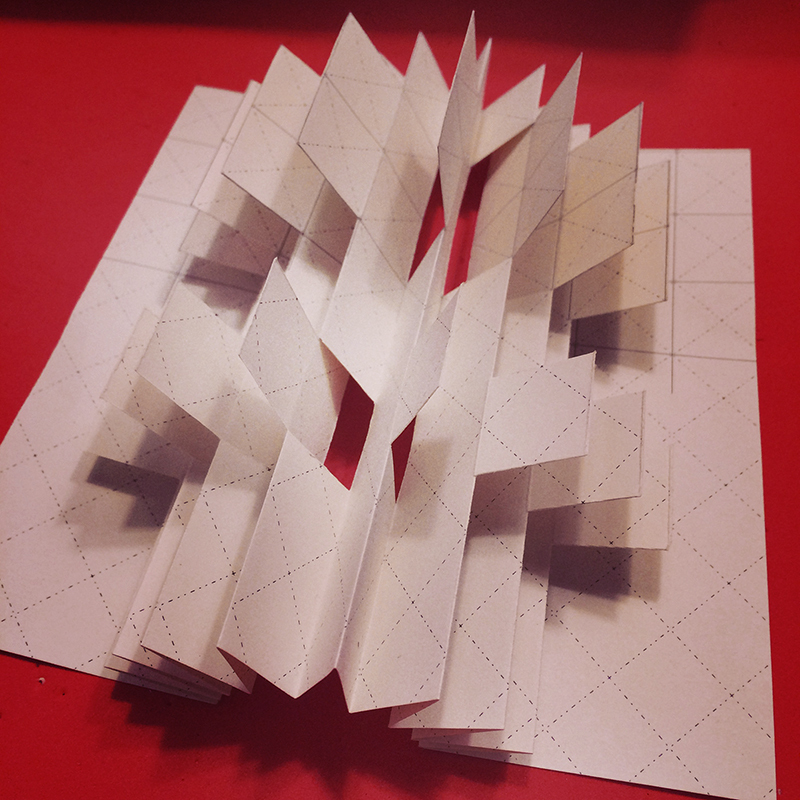 Each of the fourteen weeks will be a different topic, all critical to the development and production of an artist book. A full listing of the topics can be found in our course schedule. Students will have access to the space to work on projects between classes. Peer to peer collaboration is highly encouraged among participants. At the end of the session, we celebrate with a final student gallery show at AS220’s MOTE Gallery where students will show their editioned books. The deadline to apply is May 5th. Please visit the website to find out more and to apply.